The most important person that I have had to forgive is myself. 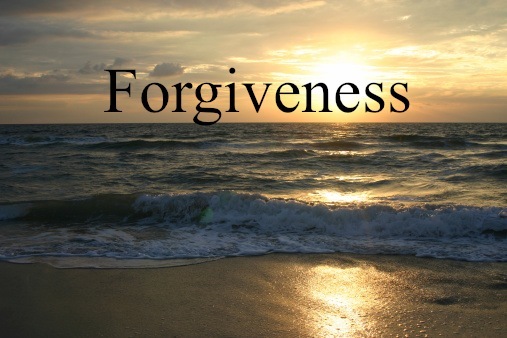 Self-forgiveness has been at the cornerstone of my self work. So much baggage I was holding on to was guilt about how I handled certain things, decision that I made, and so on. It took some time to really and truly forgive myself about certain things. This is constant process for me. Yet, the more I do it, the more free I feel. And the more free I feel, the more I move towards what my heart desires. 30 by 31 Lesson 6: Forgive yourself always. What is 30 by 31 all about? I turn 31 next month, and want to reflect on my first year as a thirtysomething. Follow my journey here as I post each day with another 30 by 31 lesson.